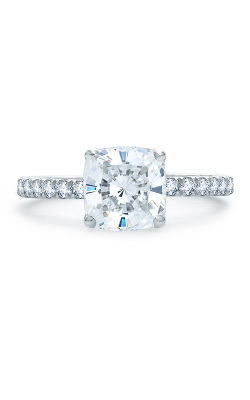 Thanks to their distinctive shape and amazing versatility, cushion cut diamond engagement rings are one of today's most popular bridal jewelry choices for modern brides-to-be. 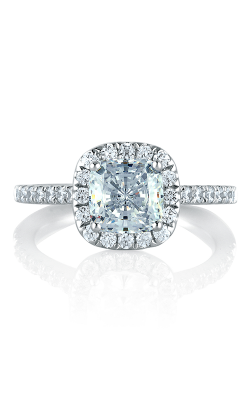 With a "pillow-like" shape, cushion cut engagement rings are renowned for their vintage and baroque styles, routinely having a thicker reflection of light because of the wider cuts of the diamond itself. 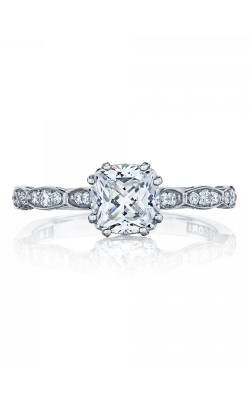 A favorite of contemporary bridal fashion designers such as Tacori, ArtCarved, A. Jaffe, and Michael M., cushion cut engagement rings are available today at BARONS Jewelers in a variety of halo, three stone, and sidestone styles, every one as beautiful as the love it represents. 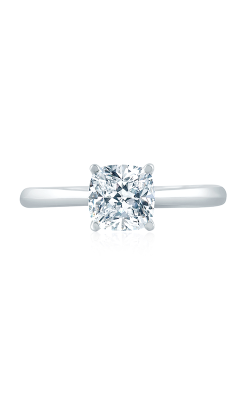 Located in Dublin, California, the bridal jewelry experts at BARONS Jewelers are proud to offer our San Francisco Bay Area customers one of the West Coast's largest inventories of authentic designer name cushion cut engagement rings. For example, as an elite Tacori Diamond Partner, BARONS Jewelers offers the glamourous engagement rings of Tacori's Ribbon, RoyalT, and Sculpted Crescent along with charming engagement rings from the Seasons of Love, Classics, Art Deco, Metropolitan, and Quilted Collections from the always impressive designers at New York-based A. Jaffe. Also available today at BARONS Jewelers are the cushion cut diamond rings of Simon G.'s Caviar collection, Coast Diamonds' exquisite collection. 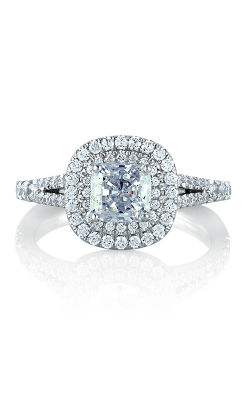 For brides with distinctive tastes, BARONS Jewelers offers the one-of-a-kind rings that comprise the Europa, Love, Monaco, and Trinity engagement ring collections by Michael M. and the luxurious styles of the Classic, Contemporary, and Vintage collections by ArtCarved. 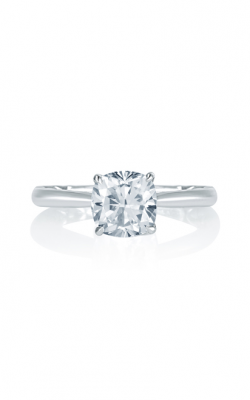 BARONS also offers full-service, on-site custom engagement ring design services. 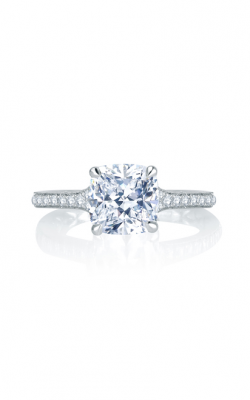 Why Shop at BARONS Jewelers? For over five decades, BARONS Jewelers has been one of the top jewelry retailers in the Bay Area with luxurious collections of engagement rings, wedding bands, fashion jewelry, watches, and so much more. As an authorized retailer, BARONS Jewelers' incredible "Legacy Showroom" located in Dublin, California, is filled with top-quality, diamond, gold, platinum, and gemstone jewelry from leading designers such as Tacori, A. Jaffe, Michael M., Mark Schneider Designs, and many others. For the convenience of our customers near the San Francisco, Hayward, Livermore, Castro Valley, Oakland, and San Jose areas, BARONS Jewelers is dedicated to ensuring a lifetime of satisfaction with every purchase, and is happy to extend on-site jewelry repair, watch repair, and appraisal services.